This recipe was adapted from Dr. Amy Myers' Book "The Autoimmune Solution." I took her recipe and made a few changes. Below I have the variation I made. 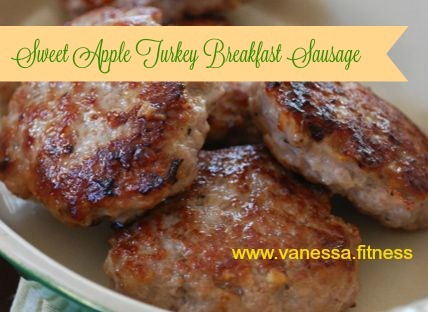 I found that this recipe fills me up and satisfies me, along with the Sweet Apple Turkey Breakfast Sausage recipe for protein. These two together took the place of my oatmeal and egg whites, which I loved, but haven't missed since I found this recipe. 2. Grease or spray cookie sheet with coconut oil. 3. Add the sweet potatoes, onions, and spices. 4. Cook 20-25 minutes until golden brown. This recipe was adapted from Dr. Amy Myers' Book "The Autoimmune Solution." I took her recipe and made a few changes. Below I have the variation I made. I'll also add that I only made patties, to take the photo for this blog post. I don't like touching raw poultry or meat, and so usually I cook the ground meat, loose (without making it into a patty), with spices, which is also a time saver. I measure out the quantity per serving. 1.Put meat, spices, and apple in large mixing bowl. Using your hands, mash ingredients together to incorporate spices well into meat. 2. Form meat into 8 sausage patties. 3. Heat oil in large saute pan. 4. Add sausage patties to hot oil and cook for about 5 minutes, flipping to brown on all sides. 5. Add broth or water and cook covered for another 3=5 minutes, until cooked through. 6. 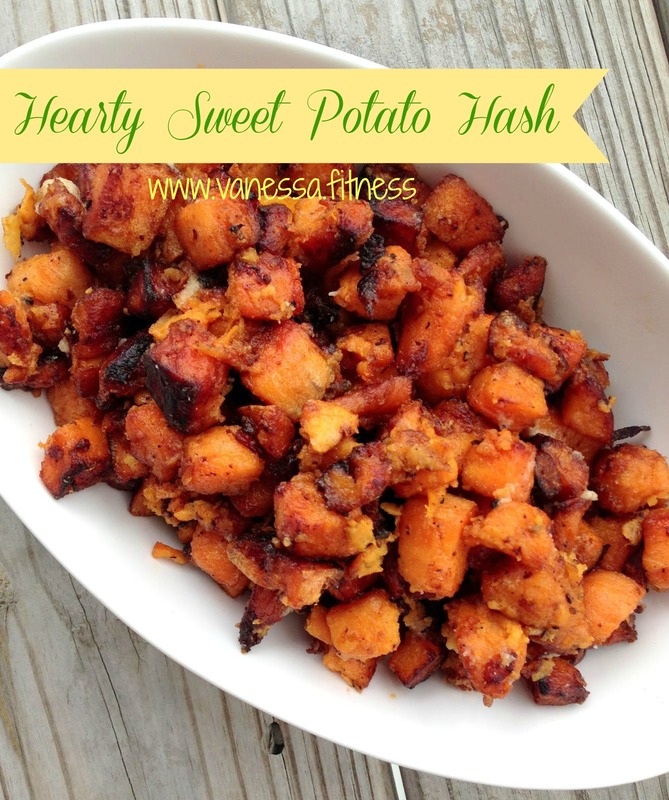 Enjoy with sweet potato hash, or freeze. 1. Saute garlic in melted oil. 2. Add meat, spices, and apple to pan. 3. Saute until cooked through. 4. Portion out into four 2/3 cup servings. We have approximately 10 weeks until Memorial Day weekend. This is the unofficial start of SUMMER, of the warmer weather and vacation season! I am getting ready to Spring into Action on April 18. 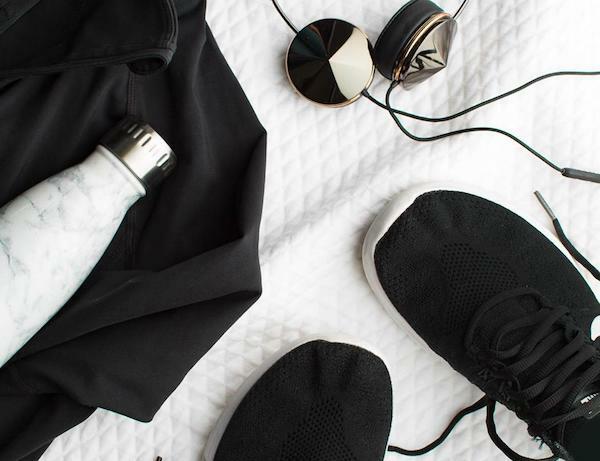 My goal is get as many of you ready for summer without the typical stress – without the feeling that you have to wear your cover up the entire summer at the pool or the beach, or that restricted feeling that you can’t enjoy the family picnics and in a way that this becomes your way of LIFE and not just another summer “diet”. 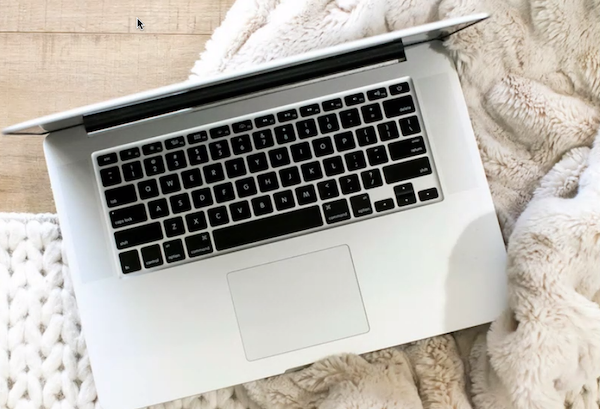 I have two boys of my own and totally get the idea that “there just isn’t enough time” but I am here to show how this is going to SAVE you time! We will spend 4 weeks together starting April 18 . Week 1 will be our prep week followed by the 21-day challenge starting April 25. You will commit to 20-30 minutes of daily exercise, Shakeology, and daily accountability through our group ran through a private Facebook group. There is also an *Optional* 3 Day Cleanse to be completed at any point during the challenge! 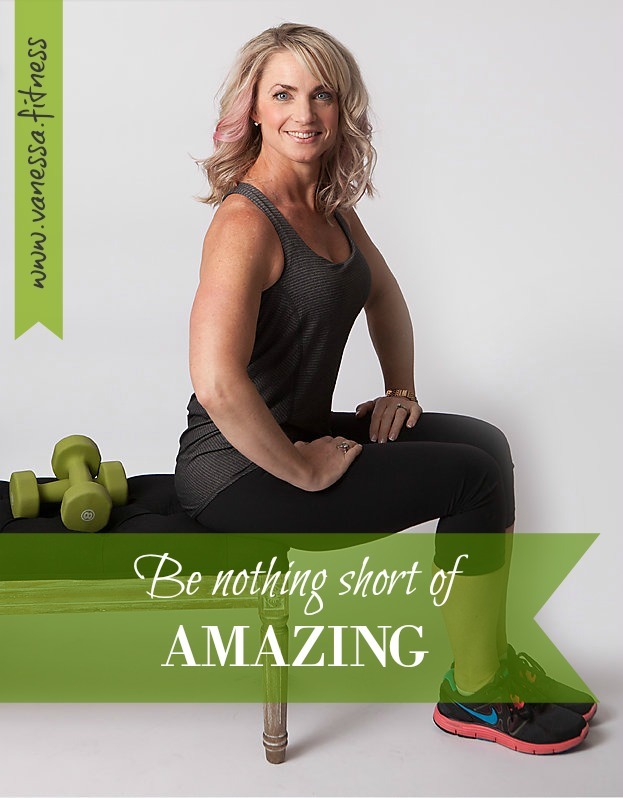 I personally will be doing this – if this is something you think would help you meet your goals…let’s chat about it! What do you have to lose? The blah feeling, the low energy, the weight. What do you have to gain? Energy, confidence, health! Found this recipe online, and made it for my husband, who was craving something sweet, but healthy, and something he could have with a little Greek yogurt (really, I talked him into Greek yogurt, instead of ice cream)! Delish- PALEO Apples and Cinnamon! 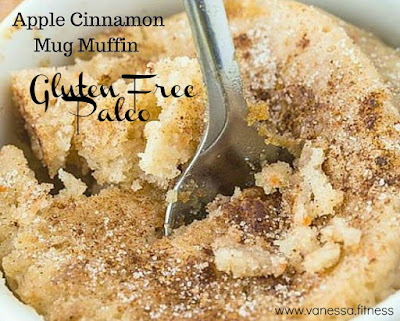 It's the perfect muffin to go with that cup of tea or coffee. 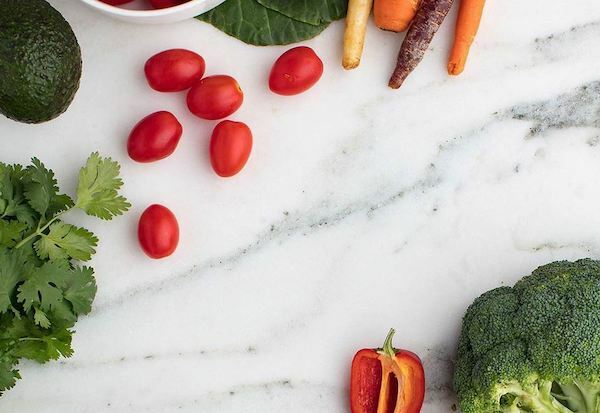 It's gluten-free and paleo friendly. AND EASY to make. In a small bowl, mix the flours, cinnamon and baking powder. In another bowl, whisk the egg, applesauce, honey and almond milk together. Stir egg mixture into the flour mixture and mix until well combined. Pour into a microwavable mug, microwave for a minute, and check the center with a toothpick. If it comes out wet, microwave for another 30 secs and check again. The toothpick should come out dry. Remove and dust the top with cinnamon.